Activities they say make an event, that obvious is about to happen as Africa music industry is about to witness a dramatic revolution by introduction of a new brand in terms of Nigerian and African disc jokey mixtapes with the introduction of Hip hop gospel mix by Nigerian foremost mixtapes five star general DeeJay ”Dj Real” a graduate of University of Nigerian Calabar. And a master degree awaiting completion. 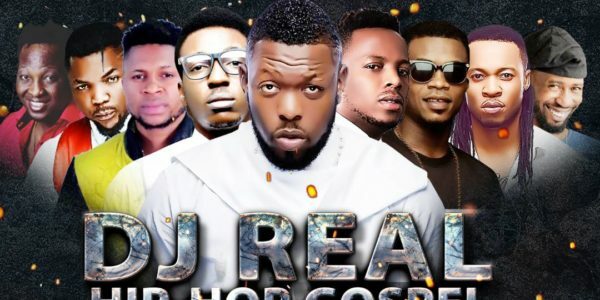 ”Dj Real” whose real name are ”Igwe Cornelius Ikechukwu, Started what is now popularly called Alaba Mix way back before the millennium Hip hop explosion” then creating in Calabar and shuttling to Lagos monthly to keep the vibe which survived till today. 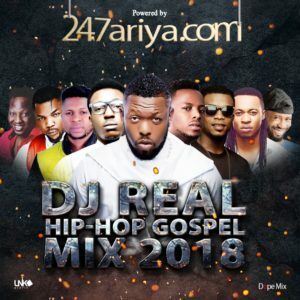 Hip hop gospel mix is designed to encourage the spirituality of general music lovers and equally a way of helping censor or classifying Hip hop music away from the general misconceptions of Hip hop music promoting violence and other social or public misconducts or assumed as sagging hip breeds. @Djreal247 All Picked On Merit.